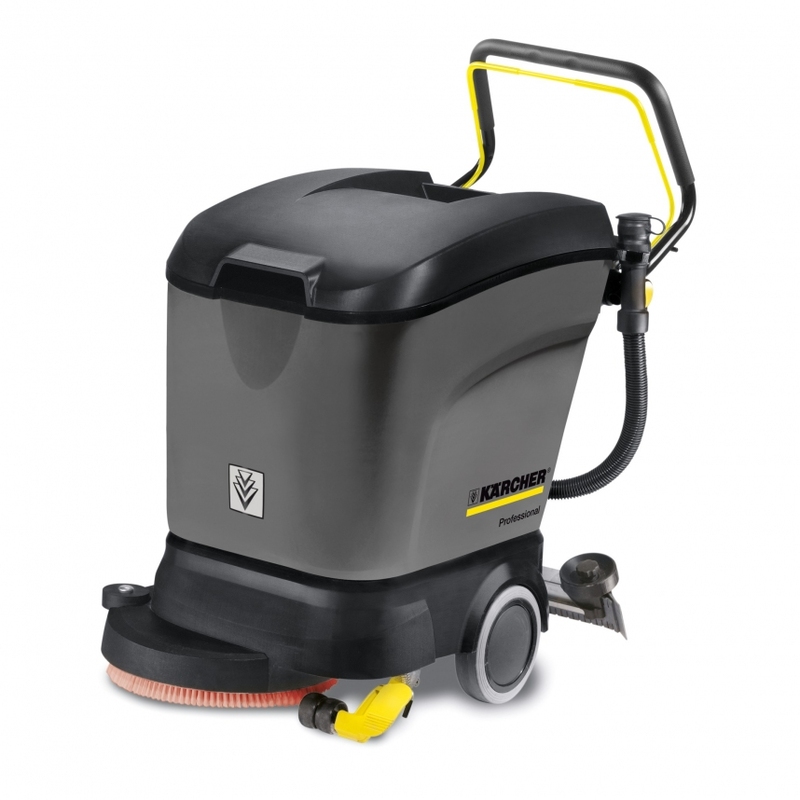 The Karcher 40/25 c is a small walk behind floor scrubber drier which uses a single brush pad. “Broken squeegee lips” Wear and tear, contact us for a service. “No solution delivery” Blocked pump, fault diagnosis required. “Louder than normal” Faulty vacuum motor, replacements available. If you’re in Calne and need a service or repair on your Karcher 40/25 c call, email or drop-in to our Bristol service and repair centre.